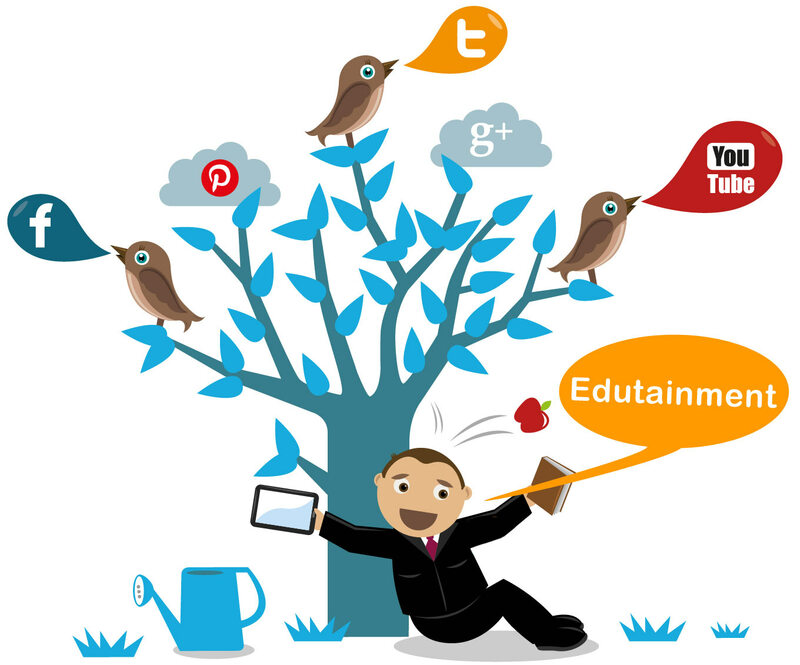 "Edutainment" a buzzword these days, for starters, is the portmanteau formed of two simple terms Education and Entertainment. Going into details, the idea behind coining this term was to come up with more effective ways to learn things. Learning the facts in traditional ways has become so out now, and it is all about indulging in fun ways to gain knowledge. To start with, the very basic medium of edutainment are our very own fables, games and that television-set sitting in the corner of the living room. This tells that though the word is new, it is in use since time immemorial. It’s just that we have started implementing it more seriously these days. Let’s see how a fable acts as a source of edutainment, and helps kids learn in a fun way. Story of Cinderella, which has its roots in China is one fable nearly everyone has heard of in his/her childhood. In this classic myth, a lady from the lower class, through her kindness, physical beauty, and help from others, marries a prince and lives happily ever after. The basic moral of the story is that woman's happiness depends on a man and a woman needs to be transformed to fit into that man's world. While the Asian Cinderella is characterized by her non-individual qualities, such as her daughterly piety, the American Cinderella is admired for her individual qualities, such as physical beauty and resourcefulness. Both ways, the story is designed to teach a lesson about which behaviors the culture will reward. This was just a short and very basic example to show how edutainment has entered our lives and is helping us learn. And it is actually changing the way we as a society think-- for good. Moreover, it is even helping companies market their products.